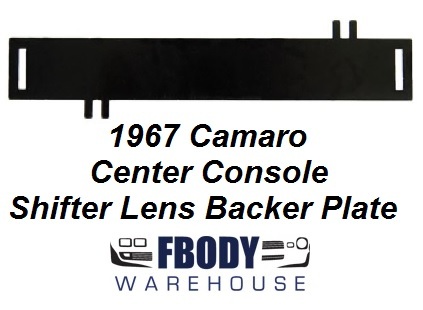 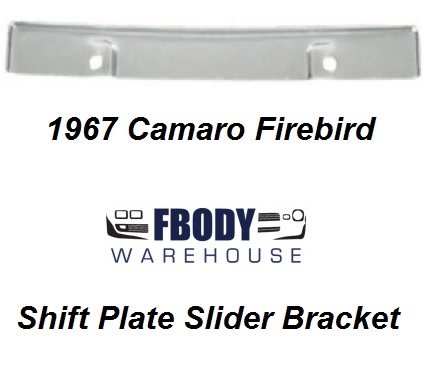 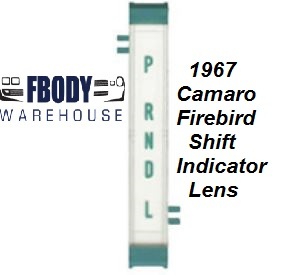 For 1967 Camaro and Firebird owners, finding a good source for center consoles and related items can be tough. 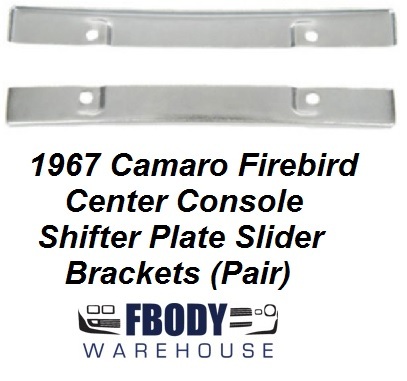 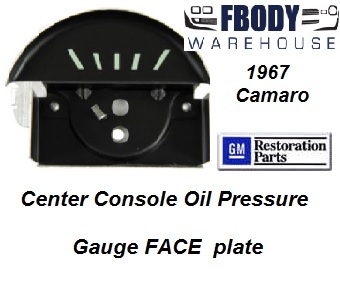 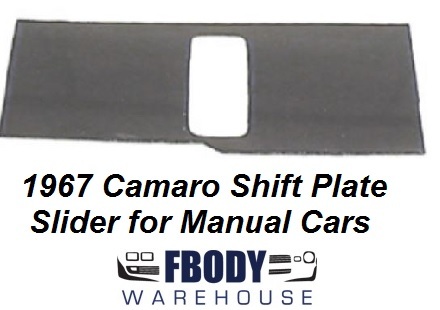 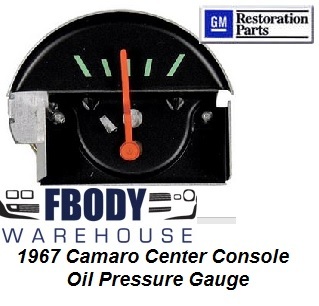 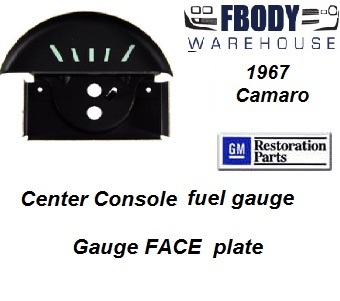 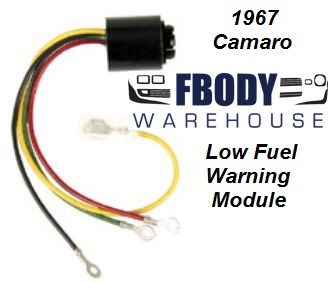 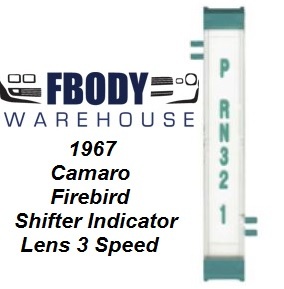 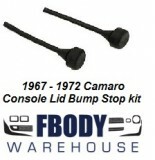 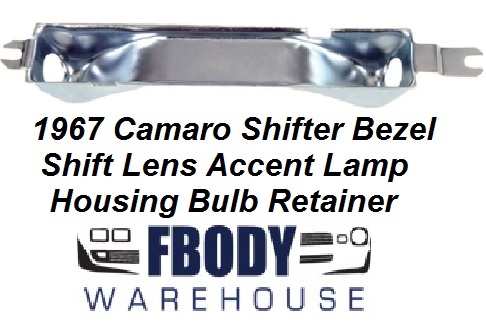 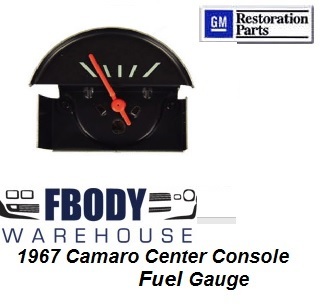 No worries though as Fbodywarehouse has all of the center console related items you need, from complete consoles, for automatic and manual, to shifter boots and console bin lids we carry it all! 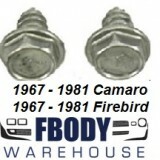 As always FREE SHIPPING INISDE THE USA!